Dubai is a city with many interesting and exciting things to see and do! The contrast between old and new can be felt everywhere: Veils next to bikinis, souks next to gigantic shopping malls, camels next to limousines, dhows next to yachts, traditional houses next to skyscrapers. UB Cool helped us to list 10 most important things to see and do in Dubai. The only 7-star hotel in the whole wide world. It stands on an artificial or reclaimed island and is shaped as the sail of a boat. It boasts of two restaurants both included in top10 restaurants in the world namely Al Muntaha or The Tallest offering the view of Dubai and Al Mahara or The Oyster features a large seawater aquarium. A tennis court is also available at the helipad. 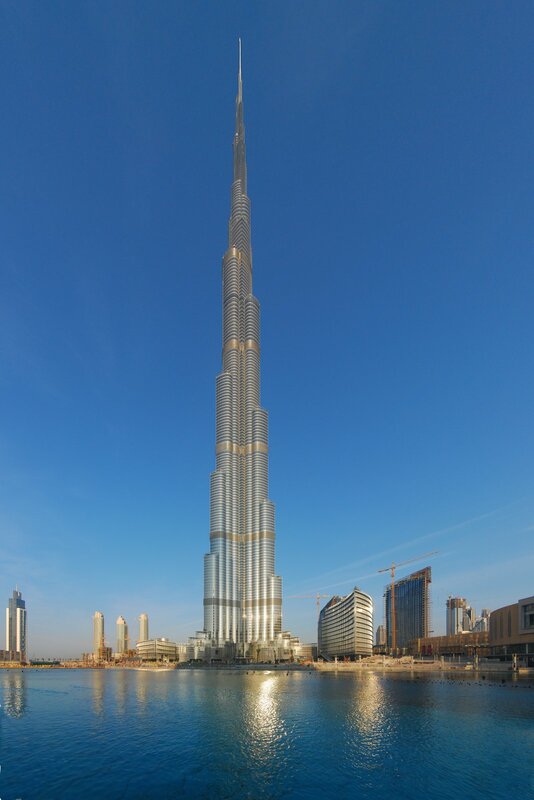 Burj Khalifa, with 818m vertical height has become the tallest building in the world. Burj Khalifa was opened in 2010. 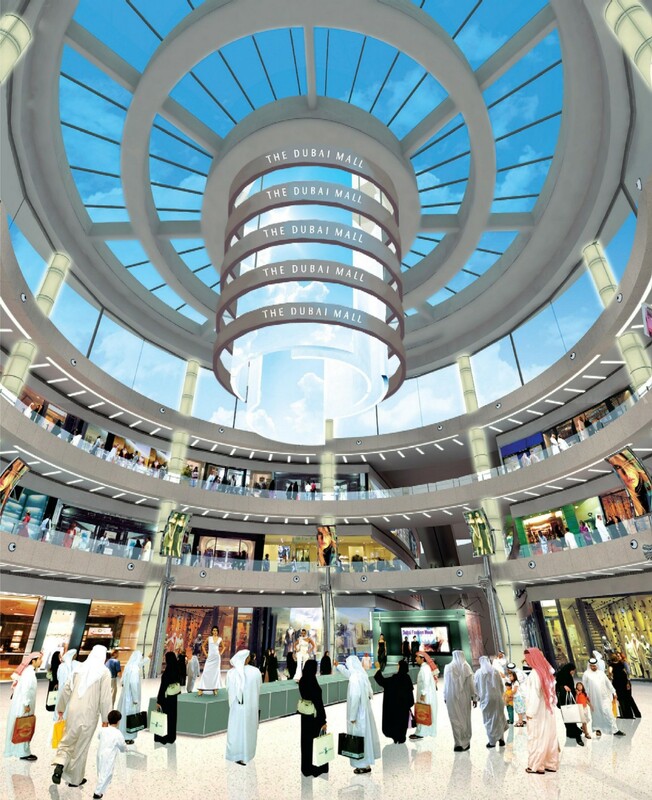 Second largest mall in the UAE, hosts a wide range of designer shops. But the main attraction is the largest indoor ski slope in the world, Ski Dubai. The world’s largest shopping mall with 9 million sq. ft. of retail space or 1,200 shops. It showcases state-of-the-art aquarium (world largest acrylic panel) and ice rink. It is the world’s largest man-made island. It consists of three islands The Palm Jumeirah, The Palm Jebel Ali and The Palm Deira. Each is shaped as a palm tree and would increase the land and beach area of Dubai. Actually a part of The Palm Jumeirah but is an important landmark in Dubai. The resort offers relaxation and thrills for couples and families alike, including a landmark hotel, unique marine habitats, an exhilarating water park, pristine white beaches, world-class cuisine, indulgent spa and cosmopolitan boutiques. Like the NY twin towers, it consist of two buildings dominating the central business district and are representing the region’s growing corporate success. The Emirates Towers are set among beautiful gardens, lakes and waterfall. The stunning architecture is well worth a visit. The Sheikh Saeed Al-Maktoum House is well worth a visit. There are no guided tours, a walk-through will take you about 30 minutes and gives you a good impression of Dubai’s history and tradition. And of course, you have to visit and buy some gold for your souvenirs. At Dubai the price for gold jewelry is cheaper than in most other places of the world. 20% to 50% discounts compared to the price at home are quite normal. 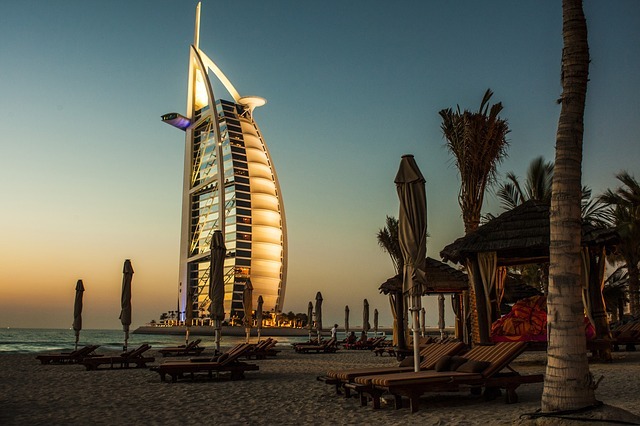 If you want to see something spectacular in Dubai book an exciting tour: Admire Dubai from a Private Yacht Cruise Tour and see the best rated Dubai attractions from a cruise tour.